Kick start your summer with the 3rd annual Omagh Food Festival! The schools are out and Omagh is your first port of call to celebrate. This festival celebrates our love of food and will feature local producers, suppliers and street food vendors. Celebrity chef Paula McIntyre will host the live demo cooking stage with her own demo spot and will be joined throughout the day by chefs and food producers as they create mouth watering dishes in front of a captive audience. 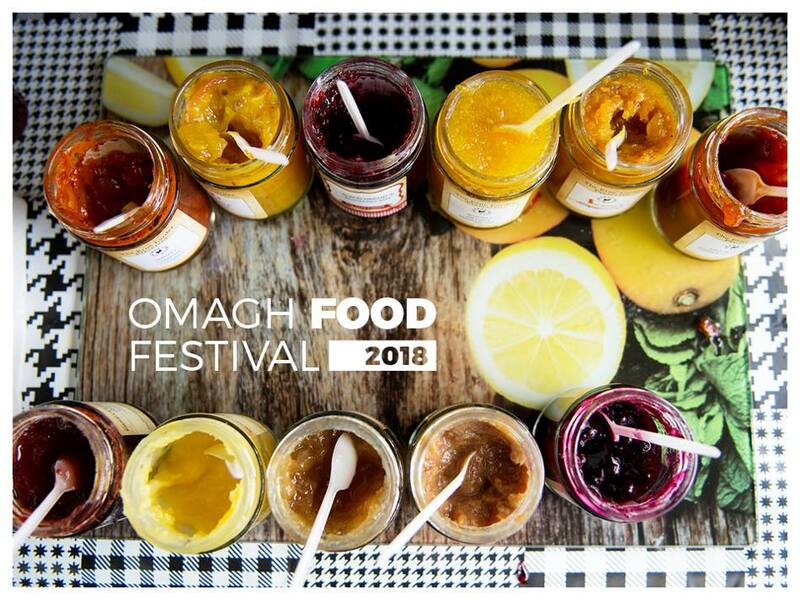 There is music and entertainment for all the family on both days so make sure to put the last weekend in June in your diary for Omagh Food Festival.